Latisse® solution is a prescription treatment for hypotrichosis used to grow eyelashes, making them longer, thicker and darker. Eyelash hypotrichosis is another name for having inadequate or not enough eyelashes. LATISSE® Important Safety InformationIf you are using, or have used, prescription products for any eye pressure problems, only use LATISSE® under close doctor care. 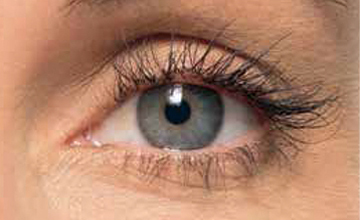 LATISSE® use may cause increased brown pigmentation of the colored part of the eye which is likely permanent. 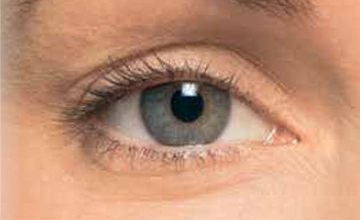 Eyelid skin darkening may occur which may be reversible. Only apply at the base of the upper eyelashes.DO NOT APPLY to the lower eyelid. Hair growth may occur in other skin areas that LATISSE® solution frequently touches. If you develop or experience any eye problems or have eye surgery, consult your doctor immediately about continued use of LATISSE®.The most common side effects after using LATISSE® solution are itchy eyes and/or eye redness. If discontinued, lashes will gradually return to their previous appearance.